A simple, bright burst of lemon and delicate crunch of pine nuts make this Lemon Pine Nut Amish Friendship Bread recipe the perfect tea time accompaniment. 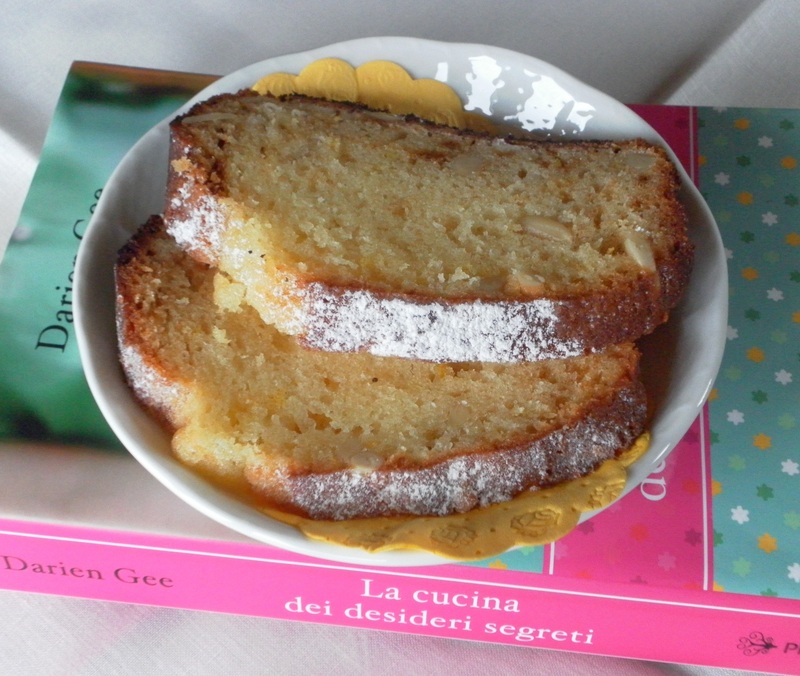 Thanks to Kitchen Friend Lucia Ciattaglia for submitting this recipe! A simple, bright burst of lemon and delicate crunch of pine nuts make this Lemon Pine Nut Amish Friendship Bread recipe the perfect tea time accompaniment. In a large mixing bowl, add ingredients as listed including lemon juice and zest, adding the pine nuts last. Line the pans with parchment paper. Pour the batter evenly into cake pans. Bake for 30 minutes or until the bread loosens evenly from the sides and a toothpick inserted in the center of the bread comes out clean. 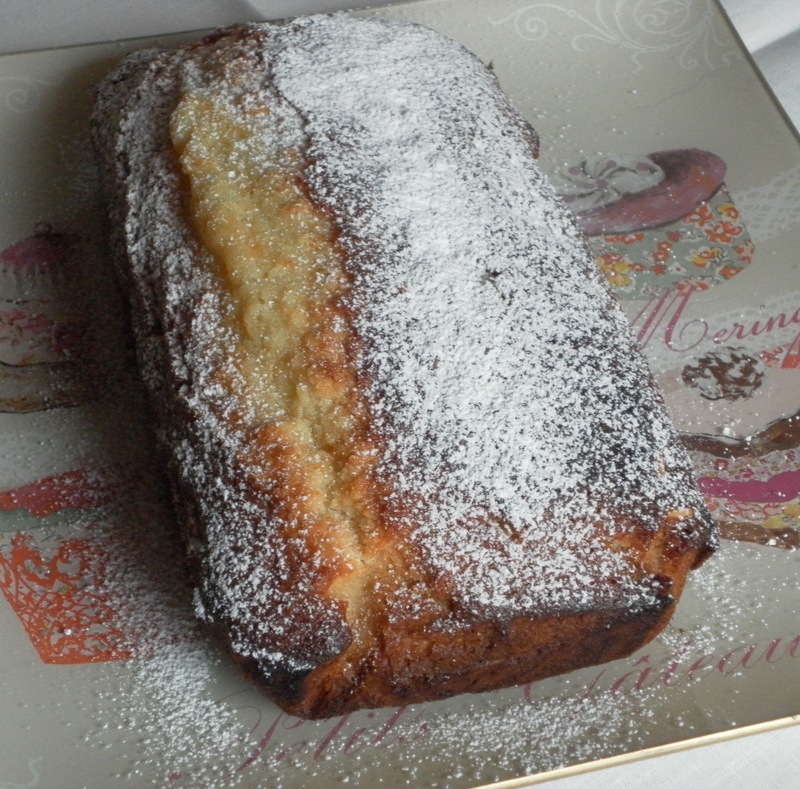 Allow to cool then sprinkle confectioners' sugar on the top. FBK Photo Challenge of the Month: Chocolate! what are the size of loaf pan used? It looks yummy, as i love lemon cakes. Hi Joy! This pan was in European measurements, but I’d say 1 9″ loaf pan or two smaller loaf pans should work fine. These would be wonderful as mini loaves, too!